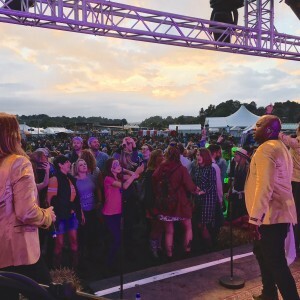 Sway Allstars Orchestra love a festival – we’re really all teenagers at heart and it’s something that’s totally ingrained into all of us. 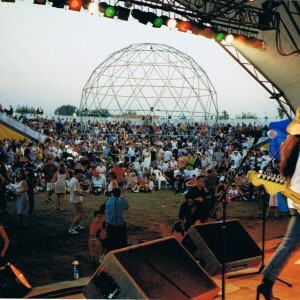 It is the grass roots of music and we love to connect with the audience we are playing to and where better than a festival! If you are looking to book a band for a festival and haven’t heard us before, now’s your chance. 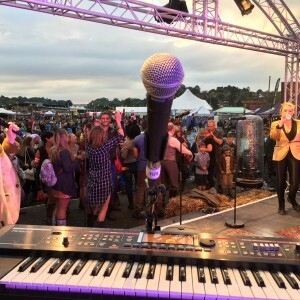 Every year there are hundreds of “festivals” up and down the country ranging from Glastonbury at one end of the spectrum to smaller council run or private or corporate organisations at the other. The festival that Nissan put on for their enormous workforce at their headquarters in Sunderland was great fun and we’ve played several times at Virgin’s four days over two weekends festival, that they held for the entire Virgin group of companies worldwide near Oxford – there were 20,000 people there on one of the days! 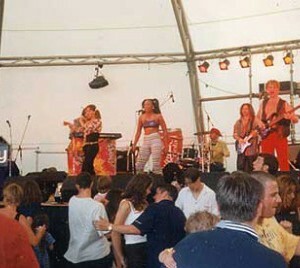 Both events had several bands, a fairground and every sort of food vans imaginable. 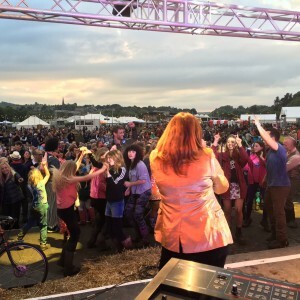 Public festivals are a great opportunity to play in front of a larger audience that might not usually see a band like Sway Allstars and we usually get loads of interaction from people who are interested in booking us for their parties, weddings or other corporate events they are holding. 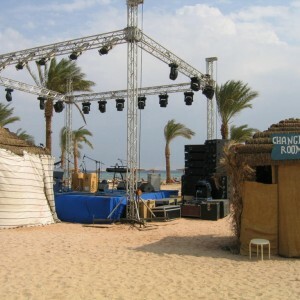 They will then take a look at our website; we get lots of calls and enquiries after live festivals. 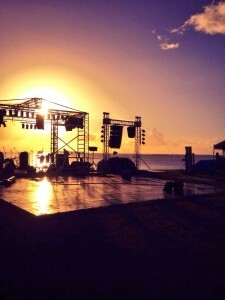 The set list depends very much on the event. 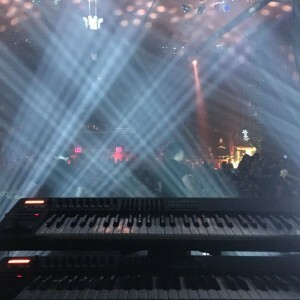 Sometimes a 70s or 80s set is requested, but mostly we do our tried and tested party set. For instance, at the Landbeach Festival on the 23rd July 2016, we are headlining and playing a set as Soul Sister with 3 singers and 3 brass players, performing Motown and Soul of the 60s & 70s, then there’s a 70s Disco band on and then afterwards we will go back on and do a Sway party set. We headlined the Eroica Britannia Festival in Bakewell in June (we are currently on their home page!). 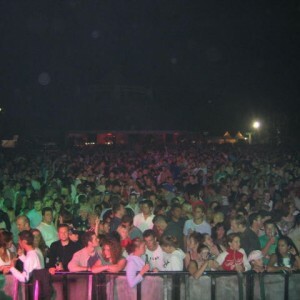 We have many happy memories from the Dartford Festival as well as at Guildford Lido where we played an amazing 80’s night. 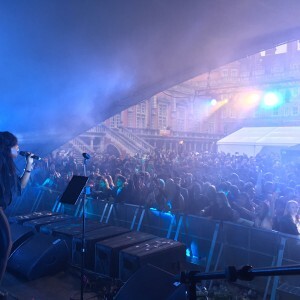 We are closing Swanage Carnival, as we have for many years and we also had a great reaction from everyone at the Royal Holloway College all nighter summer ball earlier this year. So, as we say, we love a festival, whether it is in the UK or abroad , in one tent or to 20,000 people and if you want a top class live band we’ll be there.